With winter’s extreme cold temperatures and slippery road conditions, your car will need to work overtime to keep you and your passengers warm and safe. It is important to prepare your vehicle in order for it to perform optimally and safely. Why Nott have your car fully inspected to find any small problems before they become dangerous and serious. Why Nott drive without worry? Here are some great tips to ensure that your vehicle is in top notch condition this winter. One of the most important and crucial things you can do to prepare your vehicle for the snowy and icy road conditions is to have a set of quality winter tires installed whether your car is AWD, RWD, or FWD. Many people assume they will get by just fine with all-season tires. While this may be true in some countries, we live southern Canada and we all know how nasty our roads can get. 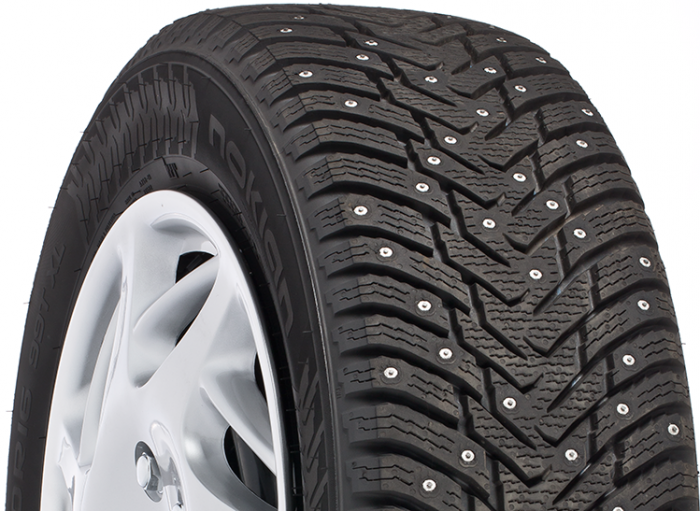 Because of their soft compound and deep tread, winter tires are by far the better and safer choice for our icy roads. Cold temperatures can stiffen and damage rubber and have a harder impact on brakes and suspension components so it is important to have these checked and inspected to ensure proper function. Hoses should be checked for stiffness, leakage, cracks, swells or other visual damage. Belts should be checked for looseness, cracks, frays, or tears. If replacing a belt, you may also have to replace the tensioner and pulleys to avoid slippage of the new belt. Changing your oil and filter at the proper intervals that have been recommended by the vehicles manufacturer is one of the best ways to keep your engine running smooth and efficiently. Failing to do these scheduled oil and filter changes can cause your engine to perform poorly, consume more fuel as well as cause serious damage to your motor. Extreme cold temperatures can do a number on your battery, so now is a great time to have it tested for proper charge and performance. Also, make sure that your battery is securely mounted and that both connections are clean, tight and free of corrosion. If your battery is more than 5 years old, it is a good idea to have it replaced by a new one. Contact our Autocare team now with any questions, concerns or booking requests that you have. Nott AutoCare is more than happy to serve you and your family for car repairs in Winnipeg or to book an appointment for auto service with the highest efficiency, and dependability. Our Nott Family Certified 160-point inspection assures you that we will go beyond expectations to ensure your vehicle is at its highest standard. Get a free estimate in Winnipeg for car repair, truck repair (diesel, 4×4), suv repair and minivan repairs. 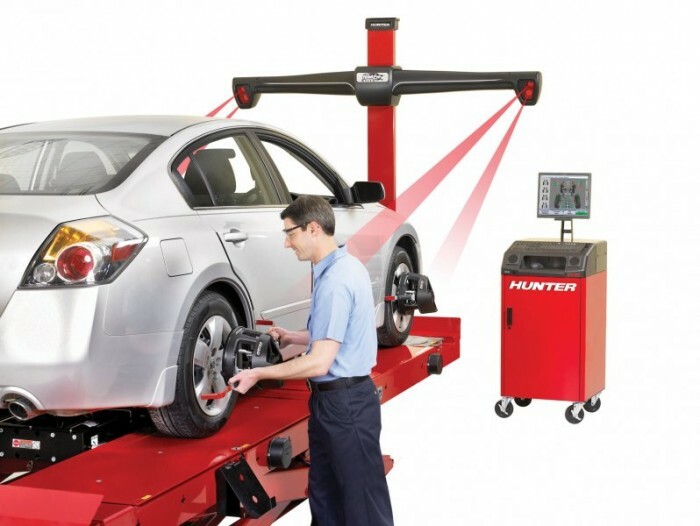 We also have a new machine, the Hunter 3D Wheel Alignment that can analyze your vehicle in 90 seconds this ensures that we go beyond expectations with your vehicle is at its highest standard. 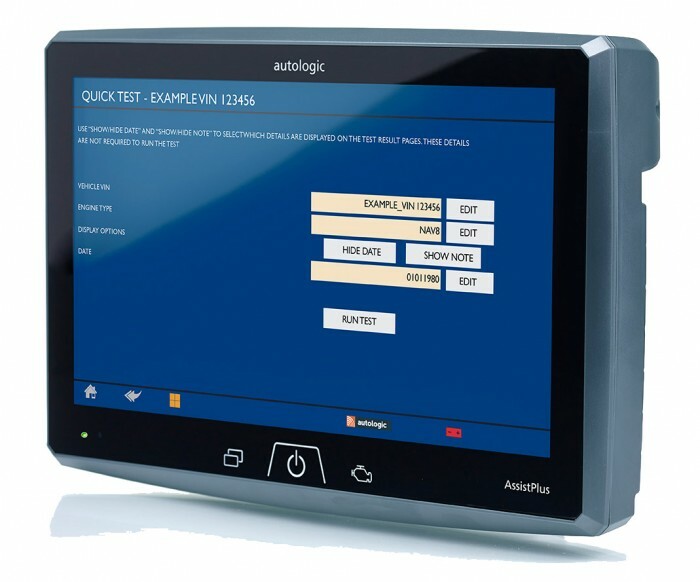 Our state of the art Autologic Diagnostics Tool is linked live to European Master Technicians, and we are the only service center in Canada with the newest platform. This tool can diagnose most European makes.